This Suntrust bank in Sebring is where five people were killed on Wednesday. Authorities say they’ve arrested a man they say opened fire in Highlands County, killing five people. 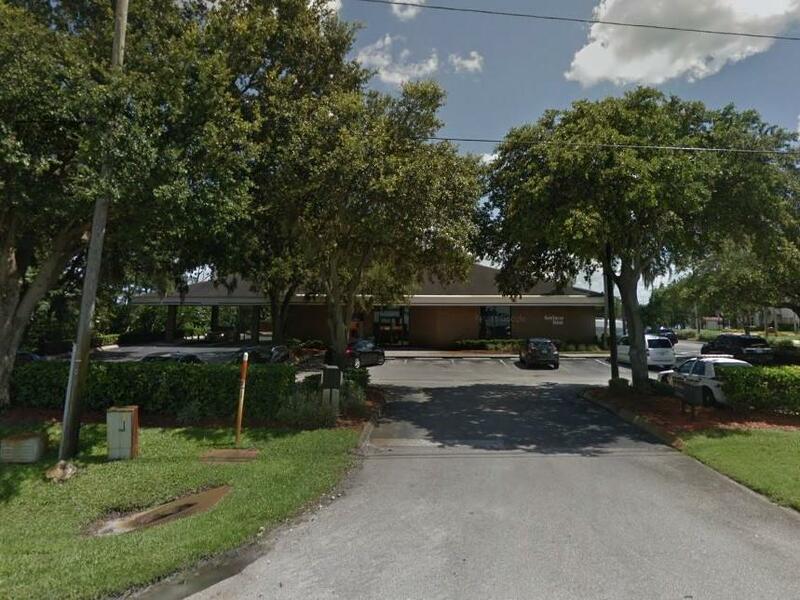 Sebring Police Chief Karl Hoglund said officers responded to a SunTrust Bank branch about 90 miles southeast of Tampa Wednesday afternoon. They found five people dead after a SWAT team managed to get inside. "Today has been a tragic day in our community," Hoglund said at a news conference. "We've suffered a significant loss at the hands of a senseless criminal doing a senseless crime." 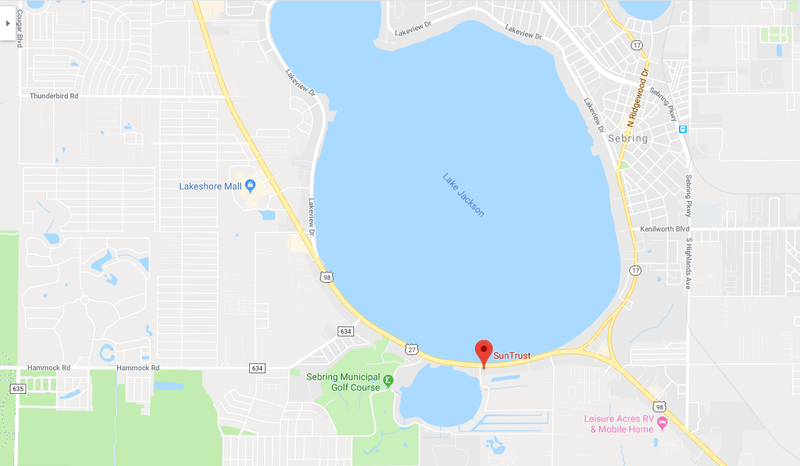 Hoglund said at approximately 12:36 p.m. Wednesday, Sebring police and Highlands County Sheriff's deputies responded to a SunTrust bank branch after a man called police dispatchers and said he had fired shots in the bank. Police say initial negotiations to get the barricaded man to leave the bank were unsuccessful. The Highlands County Sheriff’s Office SWAT team entered the bank to continue the negotiations, and the suspect eventually surrendered. Video footage from the scene showed a standalone, low-slung brick building with apparent damage to one of its main entrances. 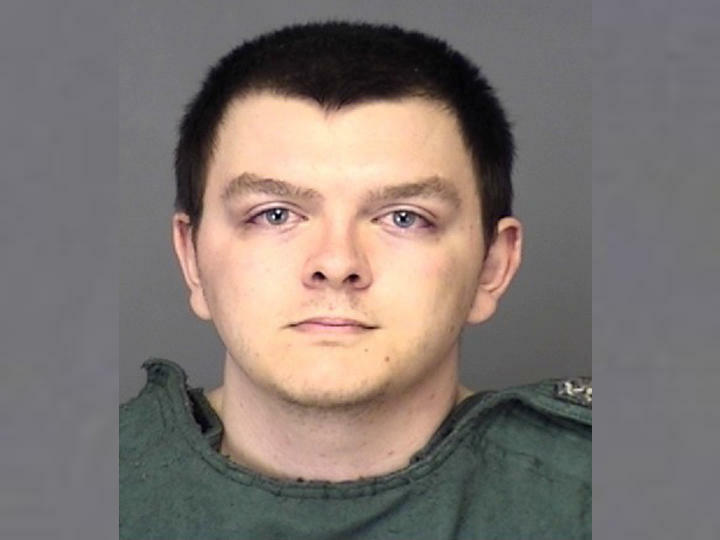 The suspect was named as Zephen Xaver, 21, of Sebring. Investigators did not offer any potential motive, and a police spokesman said he did not know if the attack began as a robbery. The dead were not immediately identified. Police said that an investigation is ongoing, but that there is no further danger to surrounding areas; local schools were locked down during the incident. An FBI mobile command unit arrived at the bank Wednesday evening to join the investigation. Attorney General Ashley Moody and a team of victim advocates is also at the scene to support law enforcement and assist the family members of victims. “Our focus is on helping the family members of the victims of this horrific attack receive the support they need in this extremely difficult time," Moody said in a press release. 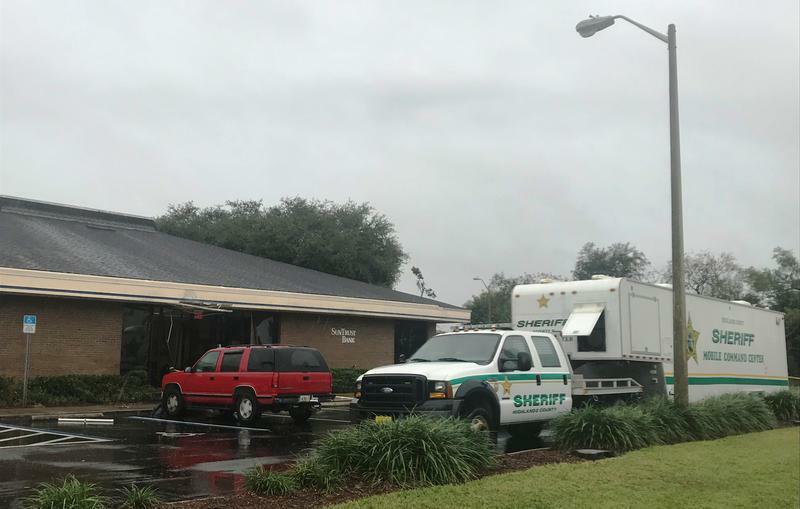 "I spoke to Sheriff Paul Blackman and FDLE Commissioner Rick Swearingen offering any and all resources our office can provide to help in the aftermath of this tragedy." Sen. Marco Rubio, R-Fla. called the shooting "tragic" in a tweet. Investigators have found no obvious reason why a man accused of fatally shooting five women picked a small-town bank in Sebring as the place to carry out his attack, authorities said Thursday. 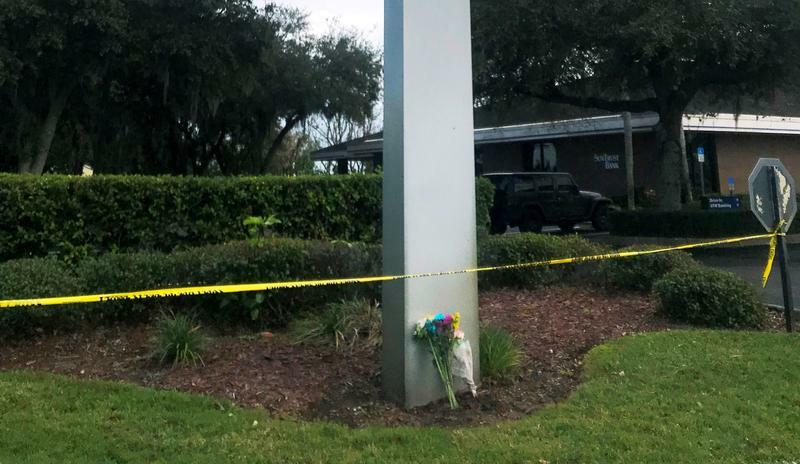 SunTrust banks will observe a moment of silence Friday to honor the five people slain when a gunman opened fire inside the Sebring branch.